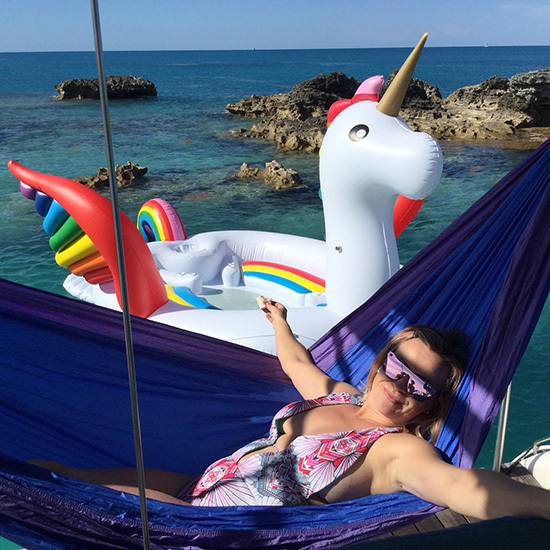 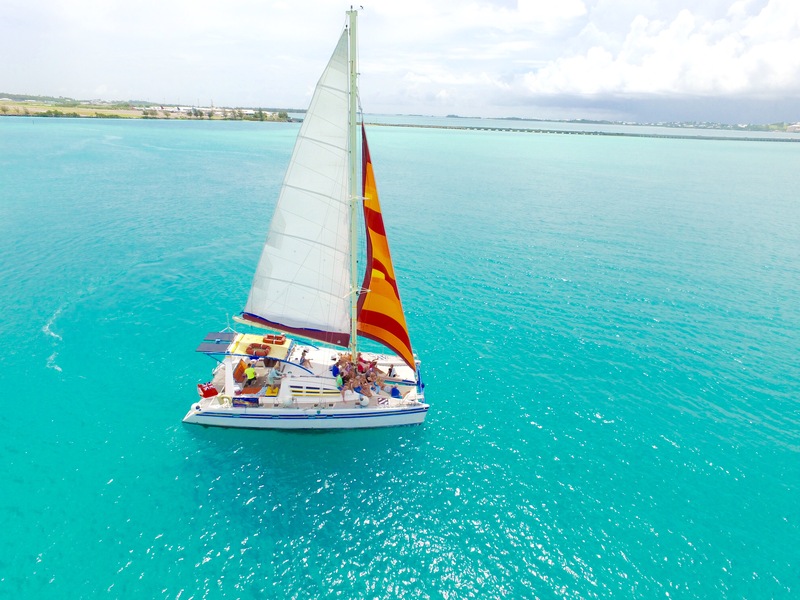 Ana Luna Catamaran offers a wide variety of cruise options for the 2019 season. 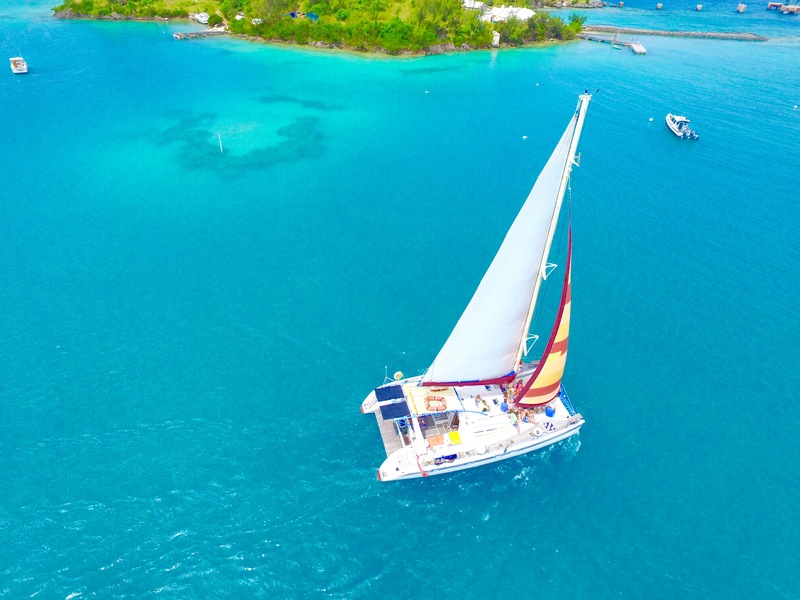 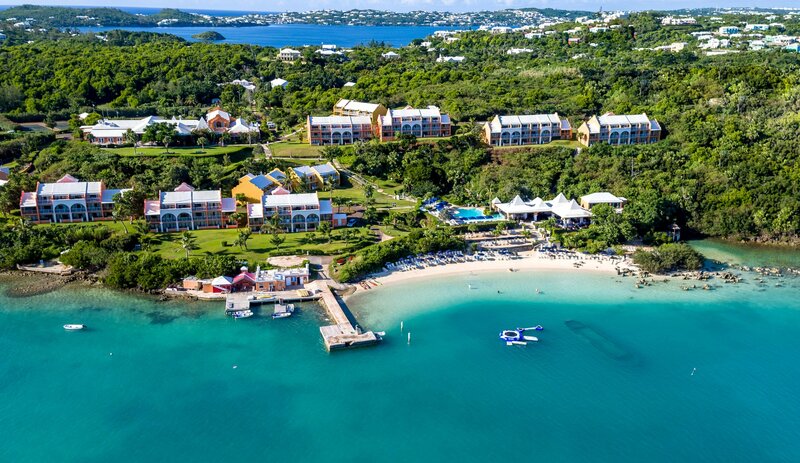 Group Cruises departing from the Grotto Bay Beach Resort include Champagne Sunset Cruise, All the way to Turtle Bay, Full Moon, Glow Worms. 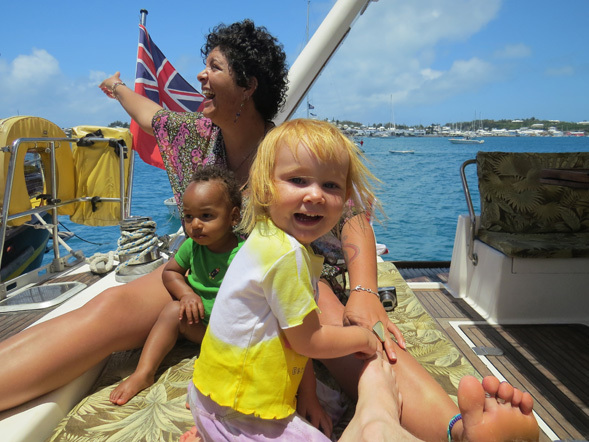 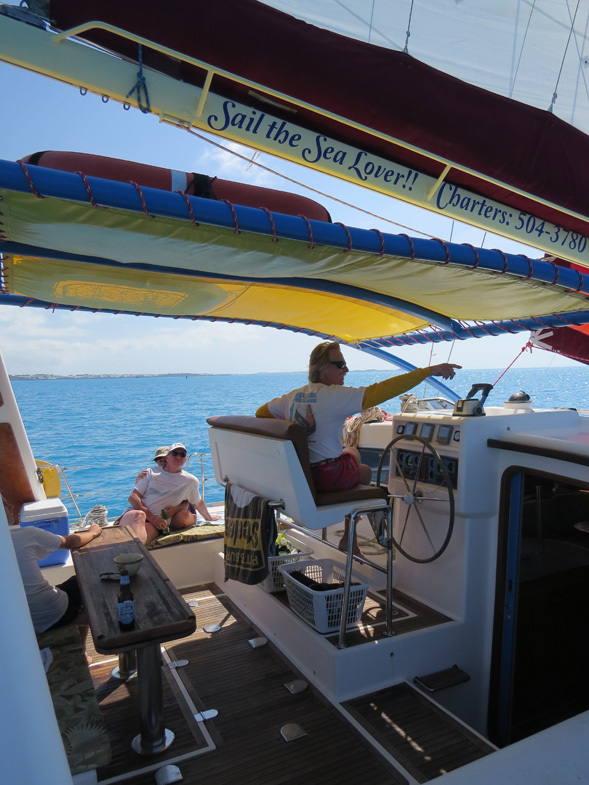 Scuba Diving & Liveaboard stays are also offered for guest enjoyment of Bermudas incredible Marine Environment. 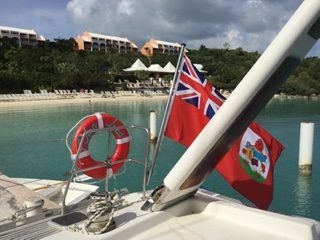 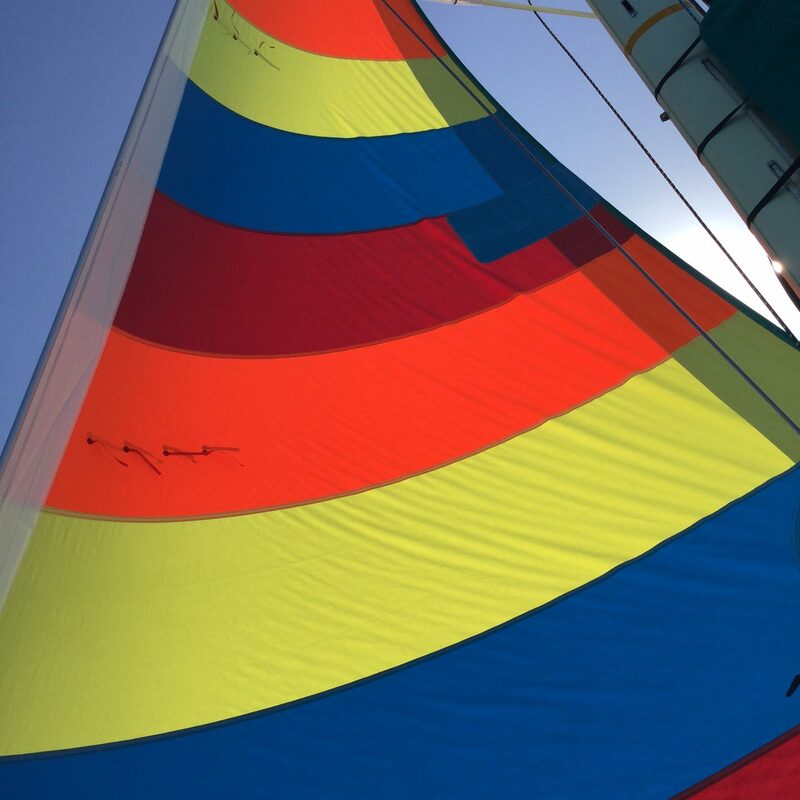 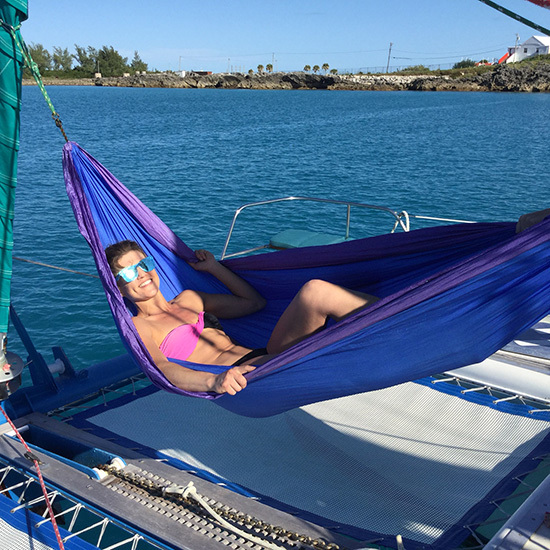 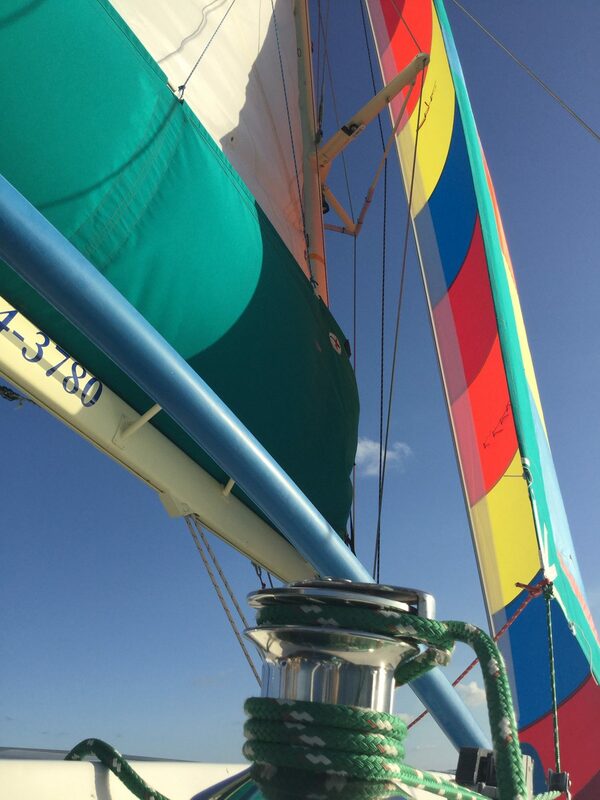 Please enjoy scrolling the Ana Luna Catamaran site, we hope that you choose to sail with us soon and often!